The inability of developing countries to charter a course for technology development and deployment, independent of developed countries, leads to a continued monopoly of developed countries in the high technology sector. This reality has pushed developing countries up a ladder of technology growth, and this book discusses how India should address these challenges. It will be interesting to witness how the narrative evolves in the context of the development of several potentially disruptive technologies, and the onset of the so-called industrial revolution 4.0. 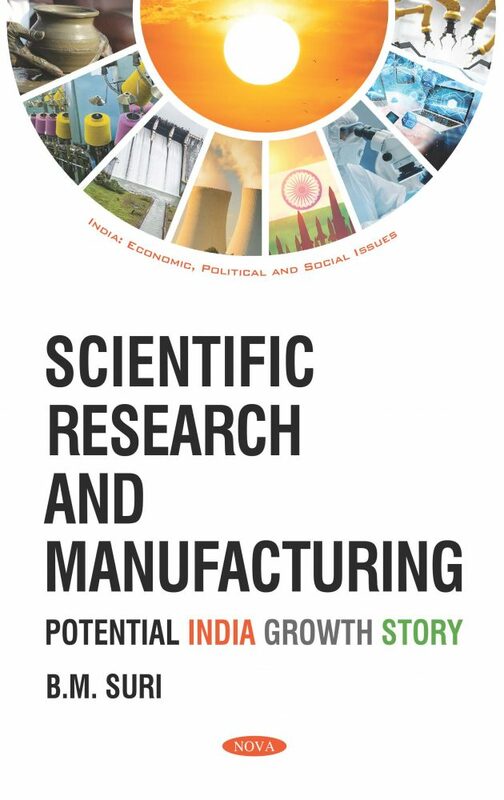 This challenge may manifest itself differentially for developing and developed countries, in regards to their contrasting levels of technology development, employment scenarios, and populations, but in this text, the unique challenges of India are analyzed. The challenge of disruptive technologies is daunting for a country like India, with a large, unskilled population. India symbolizes the types of problems which many developing countries face, but also provides hope and could act as a bridge between different levels of technology development. On one hand, the county’s workforce is known to be major provider of IT solutions to the developed world, and on other hand, it produces and exports cheap generic medicines to the world’s poorest countries. However, the challenge of disruptive new technologies is quite significant, and may necessitate a bold and imaginative response from its scientific establishments, STEM Higher Education system, industries, and policy makers. Policy makers may have to shed off some of their legacies and cultural mindsets to genuinely encourage innovation and attract as well as retain talent, even in the face of competition from developed countries. This book suggests that several developing countries facing similar technology or development challenges should join hands. 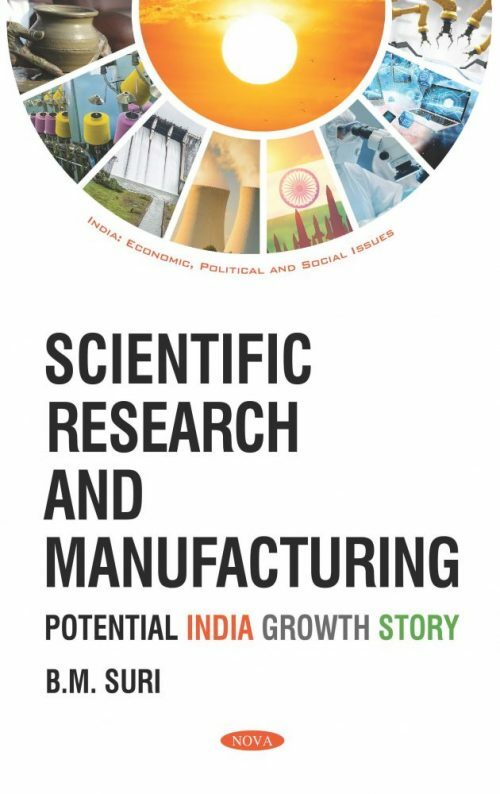 Many of these closely interlinked issues are discussed, and the book aims to stimulate discussion between the diverse players such as those in the sciences, technology, STEM HE, Government policy making, entrepreneurship as well as and business.